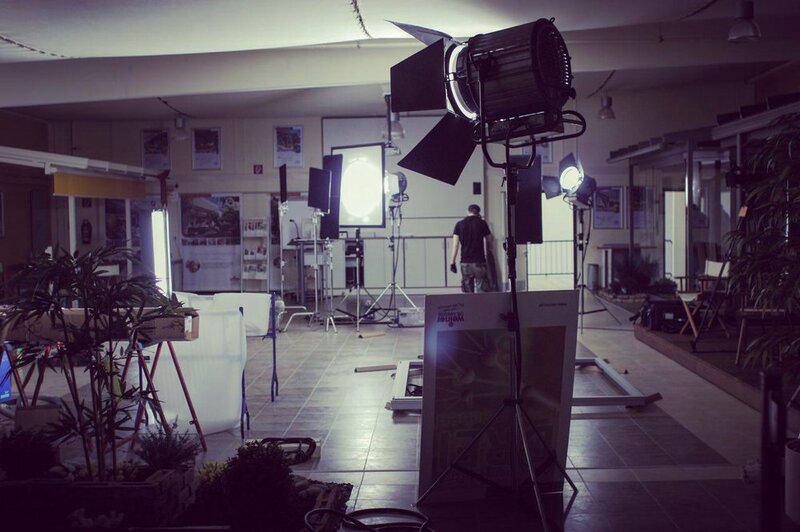 is your partner for creativity, film production and communication design in Hamburg and Essen, Germany. Owners are Daniel Chun and Jan Derksen. Since 2009, we create, design and produce audiovisual communication solutions for national and international brands and clients. These include classic advertising, image, corporate, viral, documentary and animation films, music videos as well as audio and visual content for the world wide web, mobile screens, exhibitions, events and presentations. As diploma designer we think and work interdisciplinary. Depending on your needs, we work with a close network of professional freelancers all over Germany. We always work professionally and reliably, maintaining open communication with all parties involved. In this environment we create original, effective and authentic solutions for you. In a nutshell: We do the media stuff for you. 2015 we got awarded by the Lead Acadamy with the Lead Awards 2015 for Webfeature of the year, Category Online for CONSERVE THE SOUND. 2013 we received the award by the Association of Arts and Culture of the German Economy at the Federation of German Industries (Deutscher Kulturförderpreis 2013) for CONSERVE THE SOUND. 2011 we were holder of a scholarship of the "Mediengründerzentrum NRW". Just in case if you need more awesomeness: We are part of the HOLZLOFT network. Your network for marketing, design, production and consulting.